Altaz Business Solutions Pvt. Ltd. was established to provide high quality personal service to primary producers and business clients. We are dedicated to taking care of all your payroll needs and can offer a payroll service for companies/sole traders. Can strengthen internal controls in key business areas and further explore and enhance the profitability of business operations. Atlaz is India's largest online business services platform dedicated to helping people easily start and grow their business, at an affordable cost. We were started in January 2015 with the mission of making it easier for Entrepreneurs to start their business. 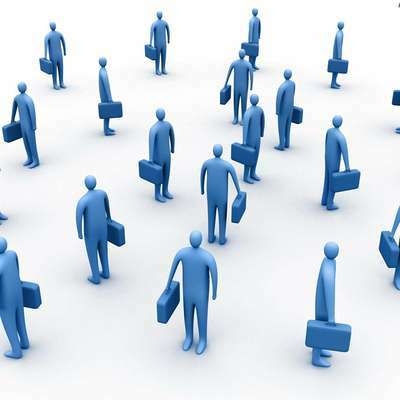 We have since helped start and operate thousands of businesses by offering a range of business services in chennai. Our aim is to help the entrepreneur on the legal and regulatory requirements, and be a partner throughout the business lifecycle, offering support at every stage to ensure the business remains compliant and continually growing. A business loan is a loan specifically intended for business purposes. As with all loans. Home loans consist of an adjustable or fixed interest rate and payment terms. A personal loan is a type of unsecured loan and helps to meet your current financial needs. GST has been implemented in India from 1st July, 2017. Under the new GST regime, nearly 1 crore busineses in India have obtained GST registration. All entities having GST registration are required to file GST returns, as per the GST return due date schedule mentioned below. Private Limited Company is the most prevalent and popular type of corporate legal entity in India. Private limited company registration is governed by the Ministry of Corporate Affairs, Companies Act, 2013 and the Companies Incorporation Rules, 2014. To register a private limited company, a minimum of two shareholders and two directors are required. Employee's State Insurance(ESI) is a self-financing social security and health insurance scheme for Indian workers. ESI Registration is mandatory for employers having 10 or more employee. For all employees earning Rs.15,000 or less per month as wages, the employer must contribute 4.75% and employee must contribute 1.75% towards ESI.